Katy Perry has spoken out on twitter about the gossip revolving around her imminent Divorce from funny man Russel Brand. 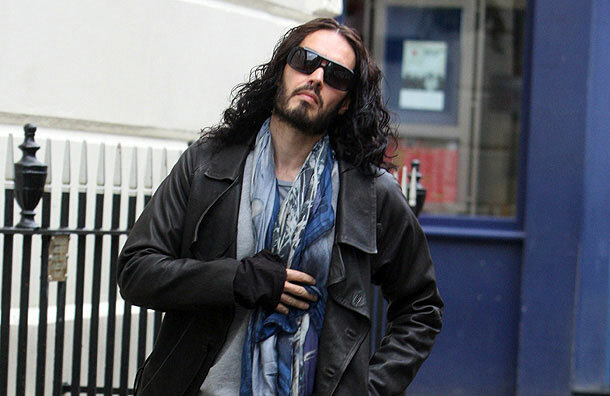 It was announced recently that comedian hollywood actor Russell Brand, had filed for divorce from Katy Perry after just 17 months of marriage, and so far neither camps have revealed any more information than that, but now Katy has finally spoken out via her twitter account. ‘I am so grateful for all the love and support I’ve had from people around the world. You guys have made my heart happy again,’ Katy tweeted – Concerning the gossip, I want to be clear that NO ONE speaks for me. Not a blog, magazine, “close sources” or my family. Katy’s parents are Evangelical preachers, and have told their congregation recently that they still love their daughter although they do not agree with her life choices. It seems Katy wants to make i clear that she is still the headstrong woman who is responsible for her own actions, and stands by her own life choices, although it does seem from her tweet that she has been feeling very heart-broken since Brand filed for divorce.